Leaving the “Technosaurus rex” behind, the rhythm of the waves took over. 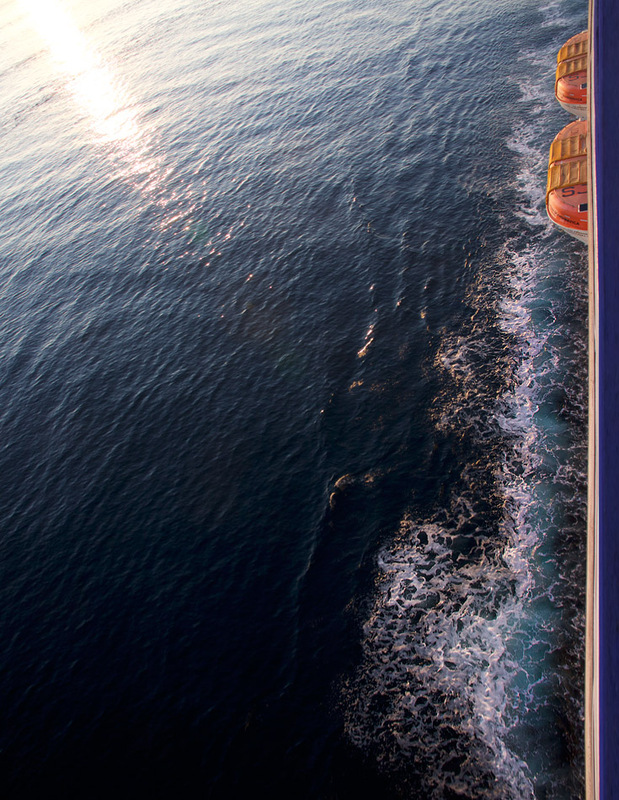 Cruise speed… straight ahead… towards another shore. Seawater still is my preferred perfume.